Bluetooth spec. v.2.1/3.0 compliant plus EDR (Enhanced Data Rate). 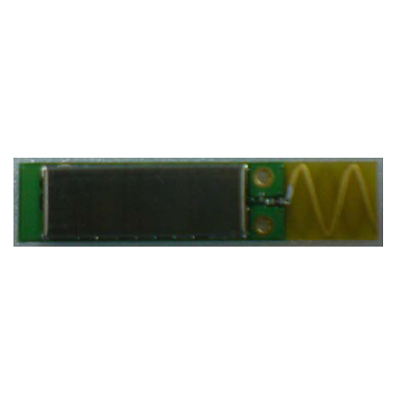 HCI USB with USB2.0 full-speed compliant interface.